Crime has been dramatically slashed on Brackmills Industrial Estate, thanks to a host of safety and security measures funded and driven by businesses on the estate. Brackmills Industrial Estate became one of the UK’s first industrial estate Business Improvement Districts (BIDs) in 2009, when businesses voted to pool funding and use it to tackle issues including crime. 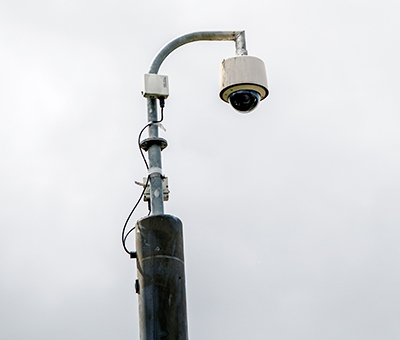 One of the key drivers was the funding and annual maintenance and monitoring of a suite of CCTV and ANPR cameras located on the estate. The year before, in 2008, Brackmills was a decaying industrial estate, one of the top UK targets for criminal gangs for theft to and from lorries, an area littered with cars, muddy verges and road hazards resulting in fatalities. Fast forward ten years and in 2017 crime was down by 73% compared to 2007-2008, with 48 crimes reported in the 12-month period. In 2014 businesses voted to renew the estate’s successful status as a Business Improvement District, again voting to prioritise safety and security and pledging ‘to work closely with the police to maintain a safe and secure working environment for business to operate and people and services to access and move around, safely and effectively’. 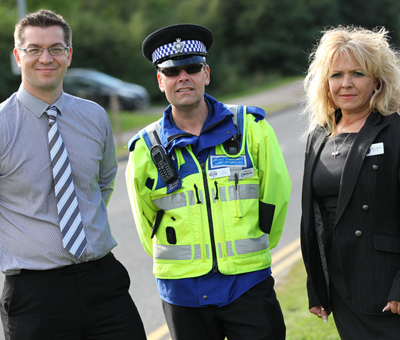 When businesses voted to become a Business Improvement District we were able to pool funding and use this to pay for CCTV and automatic number plate recognition (ANPR) cameras, our very own Police Community Support Officer, and a project manager who alerts businesses of any suspicious activity, enabling all businesses to look out for each other.